This is fun!! 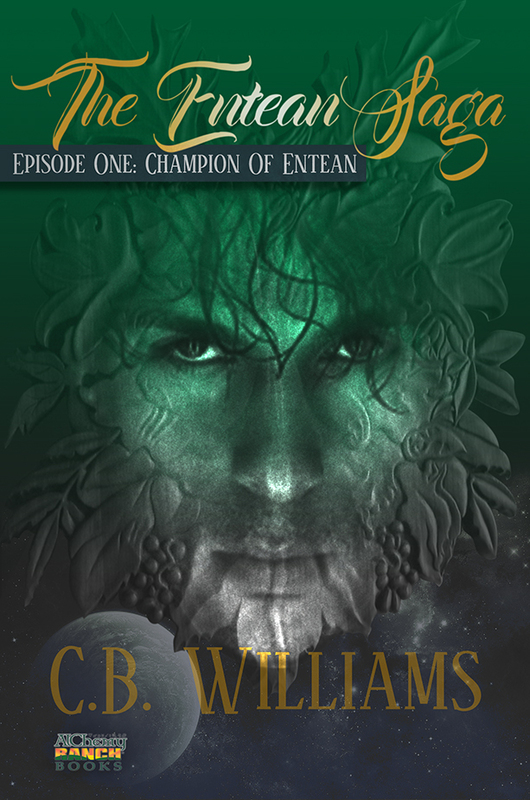 One in ten will have a chance to win a free copy of Champion of Entean. One could be you! See this #AmazonGiveaway for a chance to win: Champion of Entean: Episode One of the Entean Saga (Volume 1). https://giveaway.amazon.com/p/82d4767cc7da585e/?ref_=tsm_4_et_h_o_li_r. NO PURCHASE NECESSARY. See Official Rules http://amzn.to/GArules.